You can get $10 off your purchase by signing up for our email newsletter. 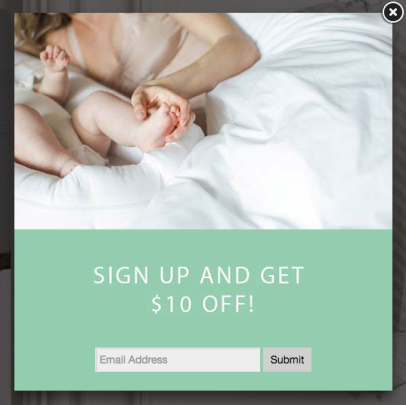 Just look for a popup when you first visit dockatot.com and enter your email and the coupon code will appear. (If you've already closed the popup, try visiting the site from a new browser.